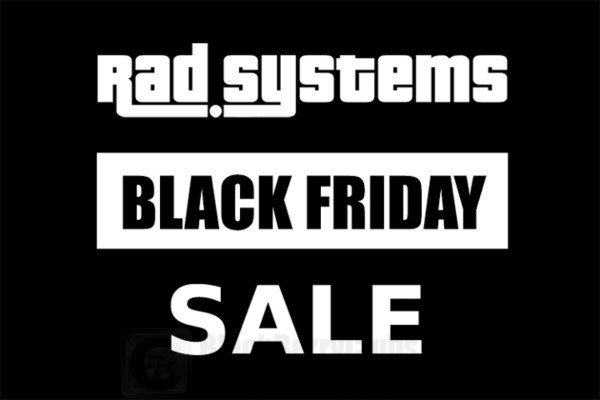 In preparation for the holiday season, Rad Systems present a Black Friday sale on all their BlackBerry apps, with savings of up to 50% on the regular price. Please note: All apps have recently or will soon receive new updates. 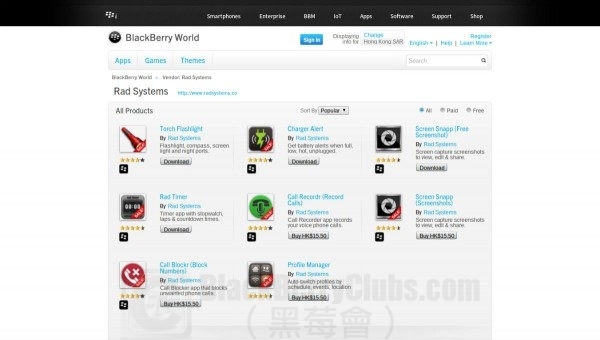 This entry was posted in [ BlackBerryOS10 News ], [ Exclusive News ], [ Hot News ], [ BlackBerryOS10 News ], BB10 Apps News, [ Hot News ], BBOS News (OS5 , OS6 & OS7), [ Exclusive News ], Leaked OS, [ Hot News ], Official News, [ BlackBerryOS10 News ], Porsche Design-Series News, [ BlackBerryOS10 News ], Q-Series News, [ Hot News ], SecuTABLET, PlayBook News, [ Exclusive News ], Skill Tips, [ BlackBerryOS10 News ], Z-Series News and tagged in BlackBerryOS10, BlackFriday, Free Apps, Hong Kong, Paid Apps, RadSystems, 優惠.